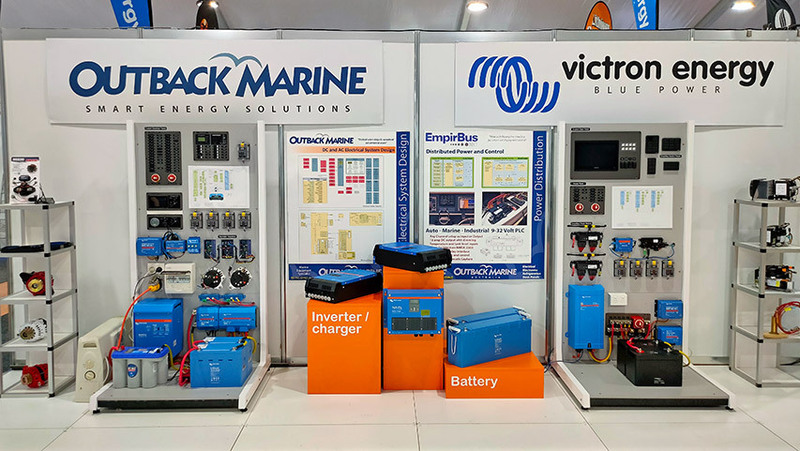 For battery powered electrical, electronics, refrigeration, air conditioning, communications, stereo and DVD systems, lighting, deck gear we have just about anything that touches a wire. 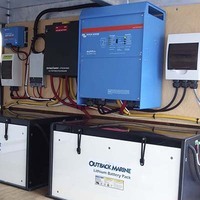 Established in 1998, Outback Marine initially specialised in boat and yacht electrical systems. 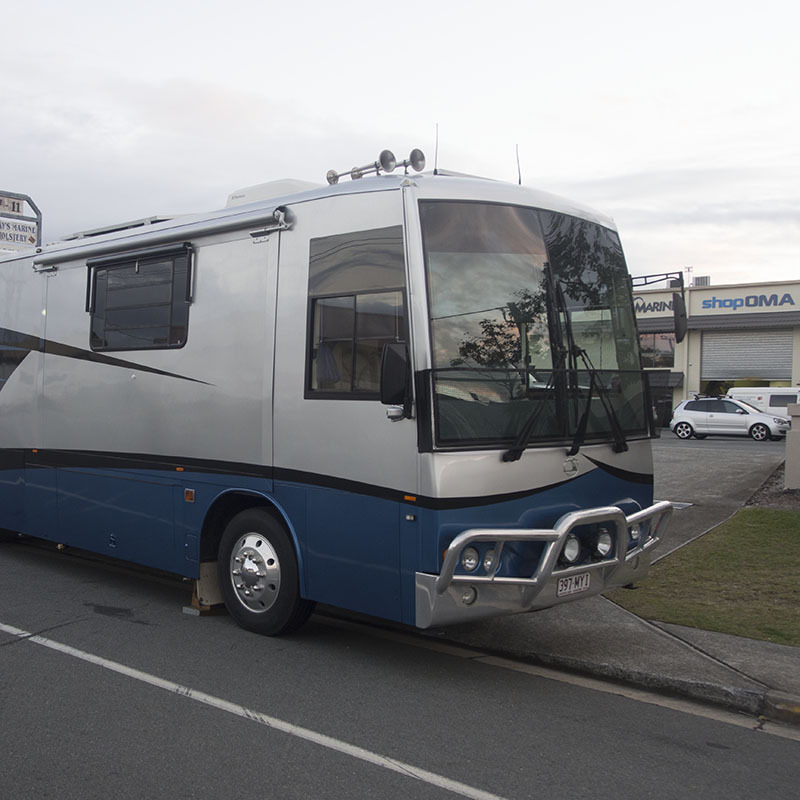 Our expertise extends to industrial, caravan, mobile home and 4WD energy solutions. Our office and warehouse facility is in Arundel (just north of Southport on the Queensland Gold Coast), and we ship product Australia wide. Our customers include the owners of boats, caravans and mobile homes; marine trade people, equipment dealers and boat/vehicle builders. Living aboard can have all the comforts of home or just the essentials supporting extended times away. 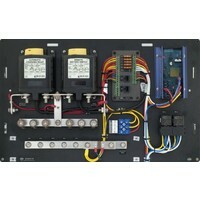 High reliablility electrical systems for living away from the grid. 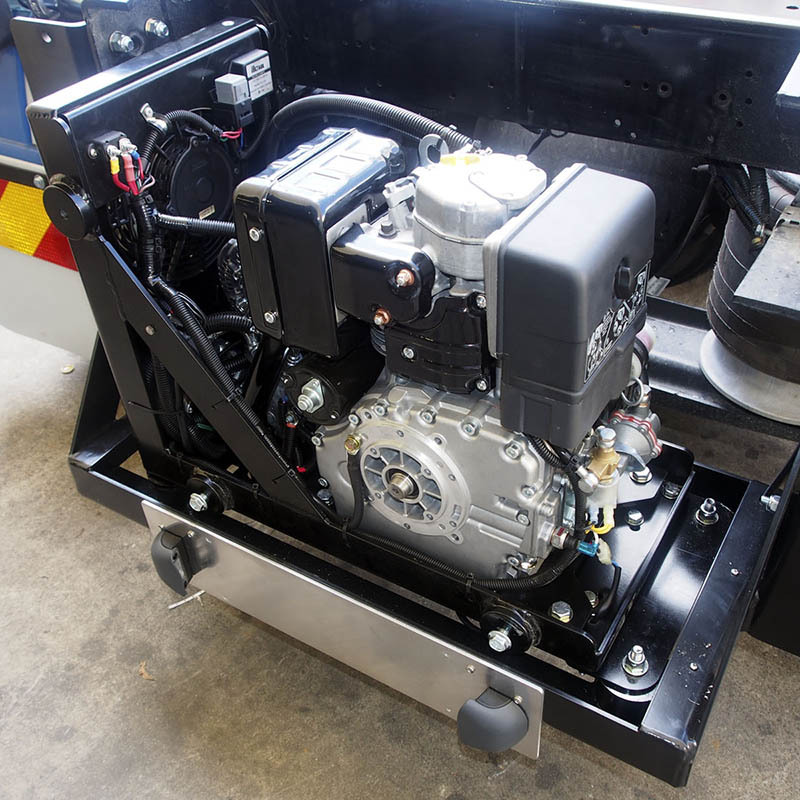 Lithium battery energy storage systems offer alternative to engine generators. Display and control solutions for industrial automotive and agricultural applications. 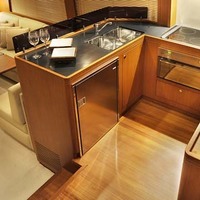 Outback Marine can provide full design and installation services for all of the products that we sell. In particular, our service engineers regularly attend Victron and Raymarine factory training to attain product knowledge certification. Many of our clients live in a remote area where there are no experienced local installation services. We fully support DIY installations and are available to provide remote technical installation assistance. For more advanced system installations we can travel to your site to perform final system commissioning. Electrical systems need to be safe, reliable and meet your performance objectives. We employ a system design methodology that involves the vessel owner in the development of a System Design Specification that thoroughly documents the system requirements. We pride ourselves on providing excellent value. When we determine the system requirements, you can count on a fixed price quotation. What's important is getting it right the first time without price creep. 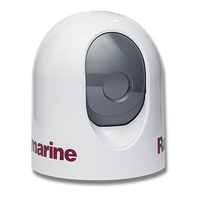 There are no hidden costs when purchasing products from Outback Marine. The price you see is what you pay. Competitive Prices - just let us know if we don't offer the best available price from an authorised product dealer. No Credit Card Fees on MasterCard and Visa. We charge a 1.5% PayPal transaction surcharge due to an increase in PayPal fees. Freight Insurance Included - our packing and freight charge includes full shipment insurance. A proper system implementation requires an understanding of the application and the products that are used to engineer a cost-effective solution. 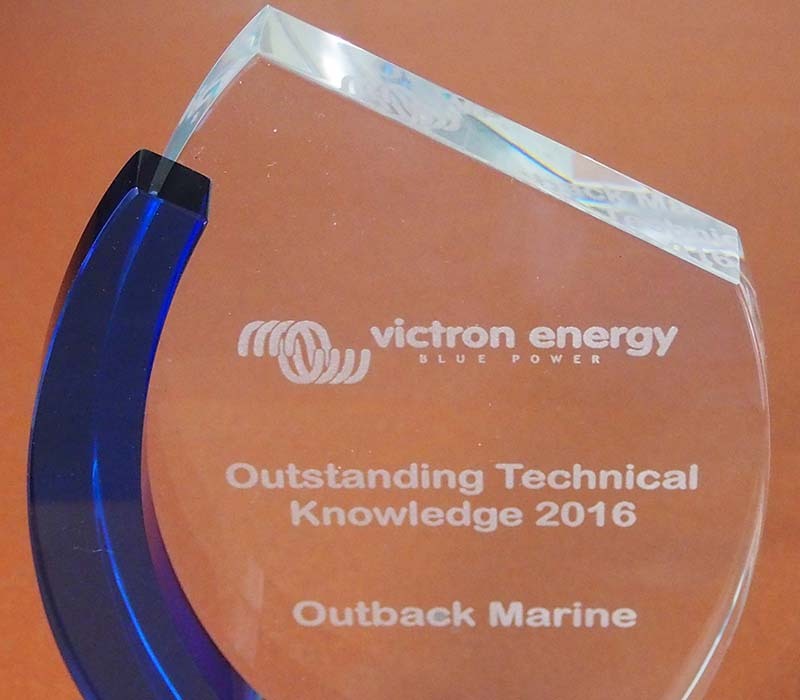 At the 2017 Australian dealer conference, Victron recognised Outback Marine with the award for Outstanding Technical Knowledge. 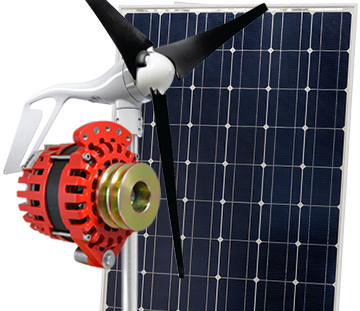 Generating power for energy storage and immediate consumption. 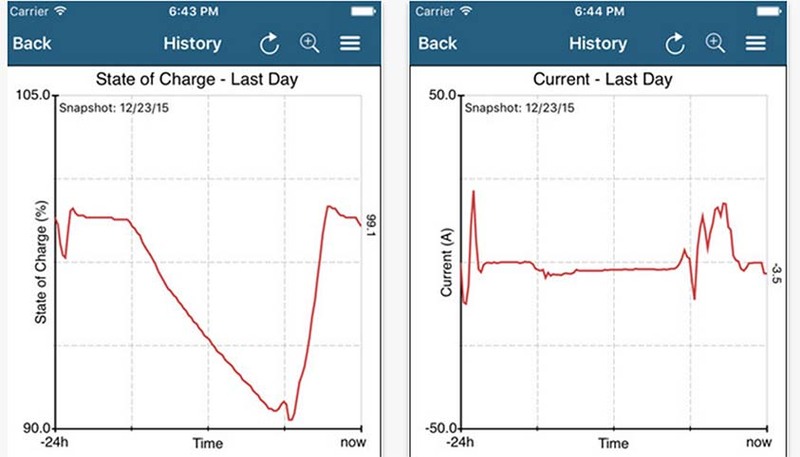 Converting generated and stored energy for AC and DC power consumption. 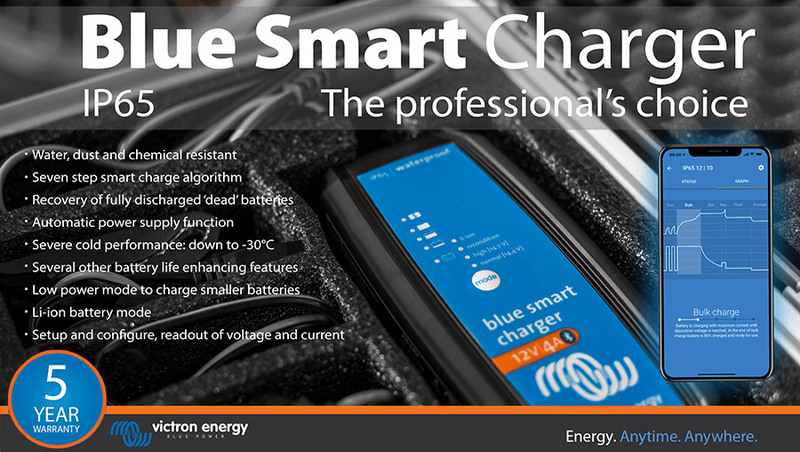 Lithium and AGM batteries for storing energy to provide power 24 hours a day. Safely distributing power for generation, storage and consumption. 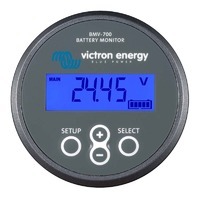 Monitor system parameters and give alarm on abnormal conditions. 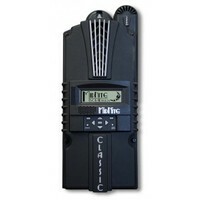 Provide a safe and convenient aid to navigation and communications. 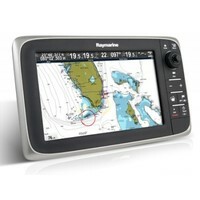 Multifunction displays for for GPS, charts, radar and fish finding. 12 and 24 volt DC refrigeration systems for boats, caravans and RV's. 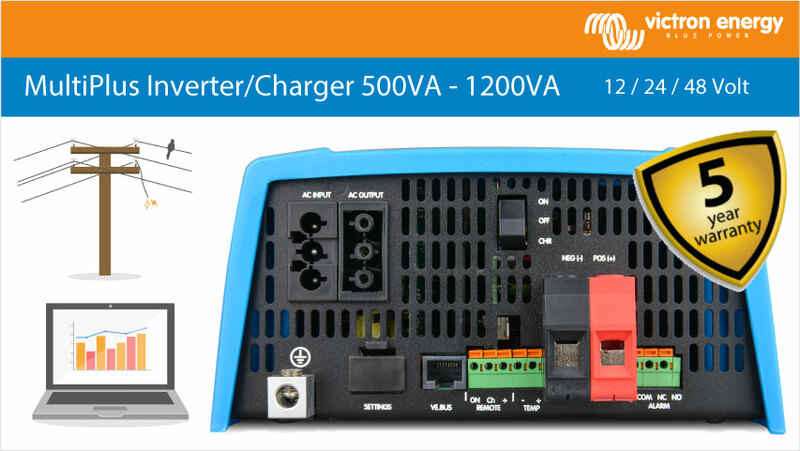 Use appliances and devices operating from vessel AC or DC power. Charge batteries and utilise energy from the sun. Find a genuine bargain from our clearance items. Demonstration equipment, special orders, surplus stock. Light in weight - heavy on features. Perfect caravan and 4WD off-grid power system. 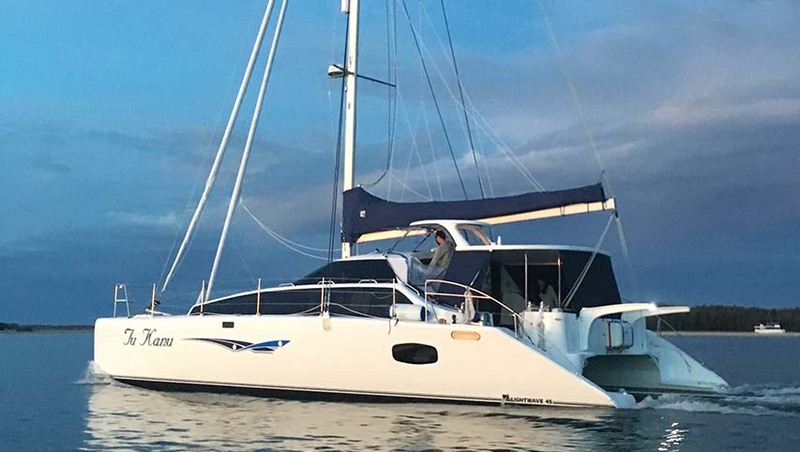 Launched May 2016 fitted with Outback Marine Lithium battery electrical system. 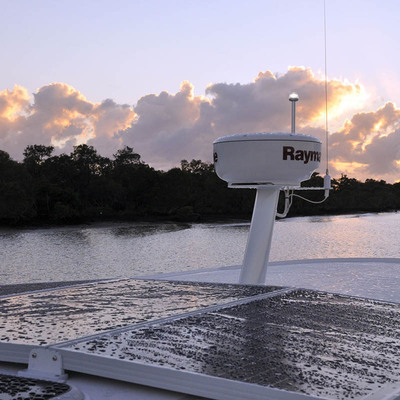 Come see us at the Sanctuary Cove Boat Show - May 24th to 27th - stand 79.